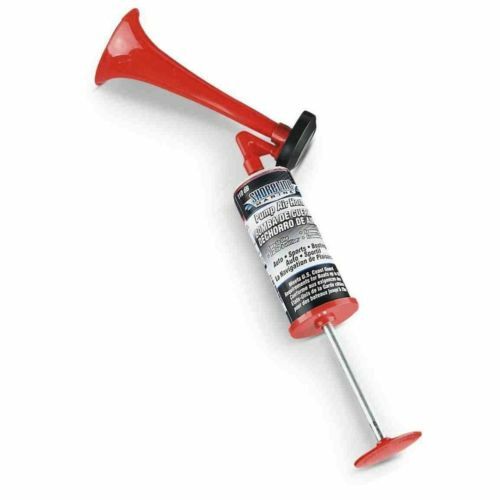 comes complete with a siren device. 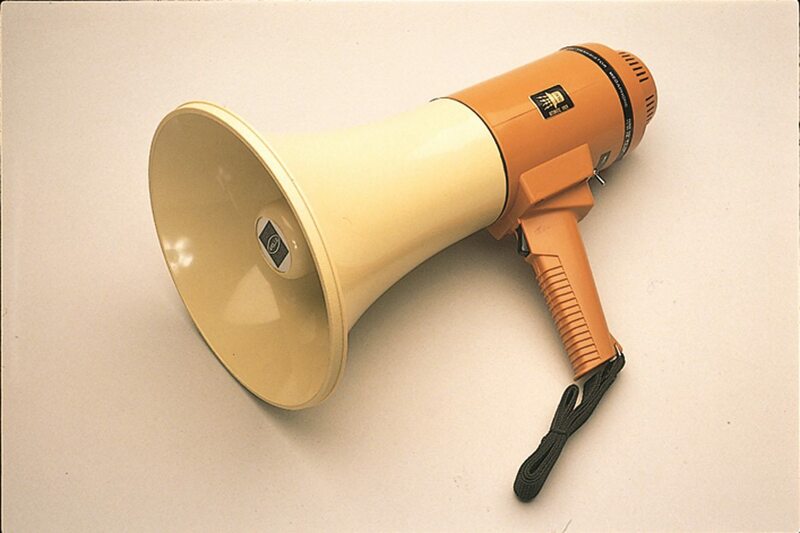 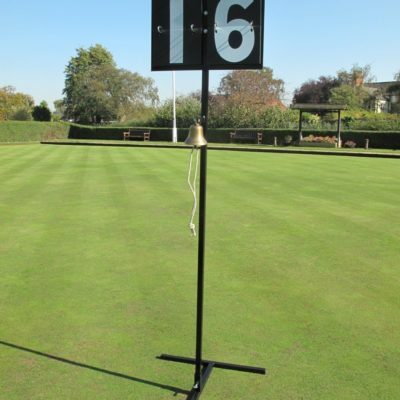 The battery life of the megaphone is approximately 8 hours. 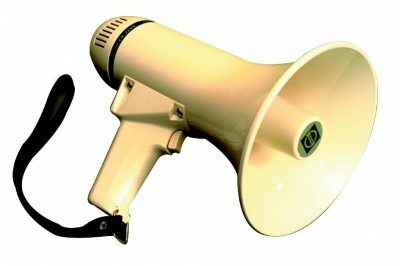 This 20 watt, pistol grip, Megaphone has a range of 350m to 500m depending on the location and comes complete with a siren device. 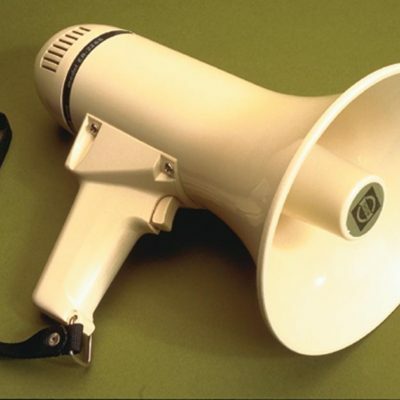 The battery life of the megaphone is approximately 8 hours.